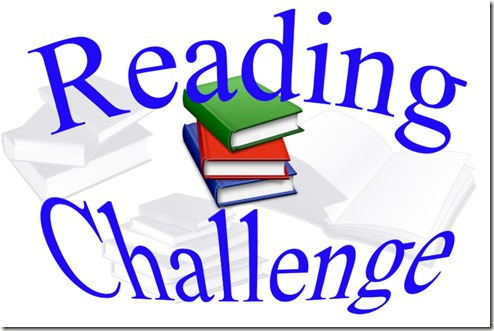 Book Hog reading challenge for the month of February! If students complete 360 minutes and record their time on the calendar, in the month of February, they will get entered into a drawing. Thirty students will get to go on a field trip to Bud Walton for ice cream and athlete autographs. One grand prize winner will get a prize, three tickets to a baseball game, and get to go on the field to meet Coach Van Horn!